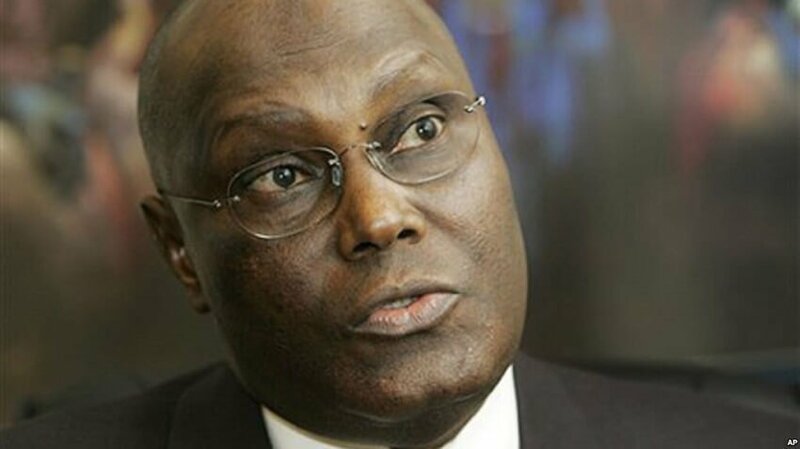 The Peoples Democratic Party, PDP, Presidential candidate, Atiku Abubakar, has said he will “retire” President Muhammadu Buhari back to Daura in 2019. News Agency of Nigeria, NAN, quoted him as saying “This is a government that has failed on all fronts. Nigerians can no longer be hoodwinked by the Orwellian propaganda that is the signature of this administration.